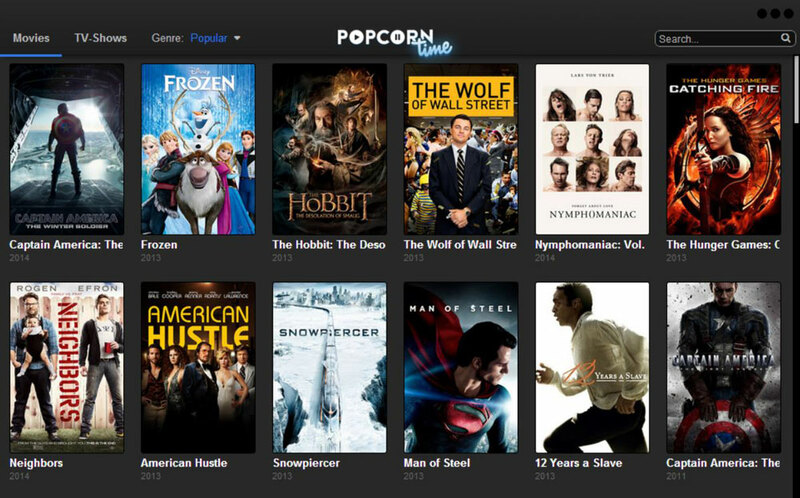 "Watch up to date free movies instantly with Popcorn Time." 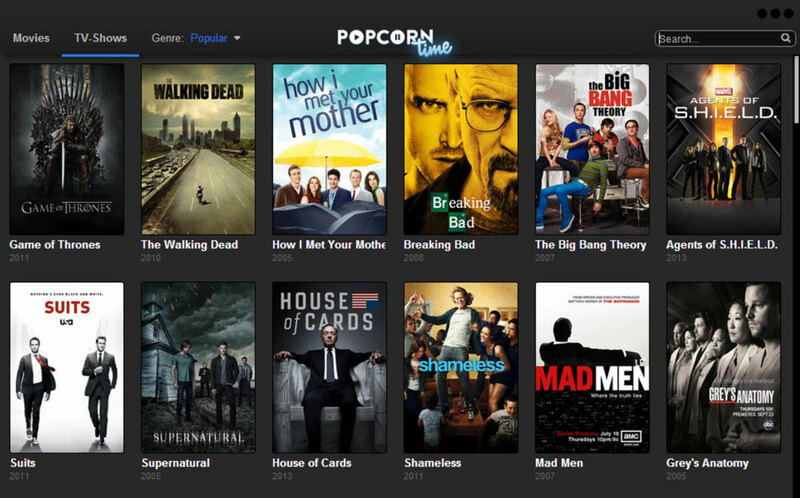 Popcorn Time is bringing new movies and now TV shows to you in HD quality, absolutely free! It is about time that we've had a reliable source of free movie and TV streaming. Popcorn Time hosts a collection of torrents on there own servers so that you don't have to wait for a movie to download. By the time you pop a bag of popcorn, your movie will be ready to play. Many of us can't always get to the movie theaters to see a new movie because of several circumstances, and the movies take way too long to come out on DVD, or be available for purchase online. Popcorn Time has a solution. They find the best torrents with the best quality and they host the torrents themselves. Have the best movie downloads with Popcorn Time! You may be asking yourself, how is this legal? Well it isn't legal in all countries and states, so it is best that you do some research on your local, state, and federal governments laws for or against pirated video before you use any torrent software. How does this work? 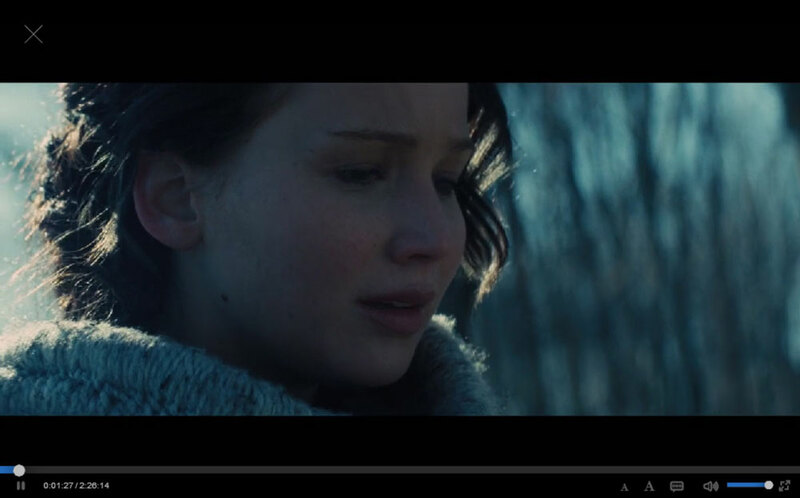 How are so many people able to view the videos at once without extreme lag or server crashing. Well if you are familiar with the way in which torrents work, you will know that they are powered by seeders. Seeders are comprised of individuals each providing access to a piece of a file, a seed. When all of the seeds are brought together, the full torrent file is accessible. With bit-torrent clients, you have the ability to turn this feature on or off, however if you turn it off, it negatively impacts the download speed of other wishful users. With Popcorn Time, everyone is a seeder! There is no option to turn the function on or off. So if you want to access the content, you must be ready to share the content. Happy free movies and TV watching! Learn how to install Popcorn Time! 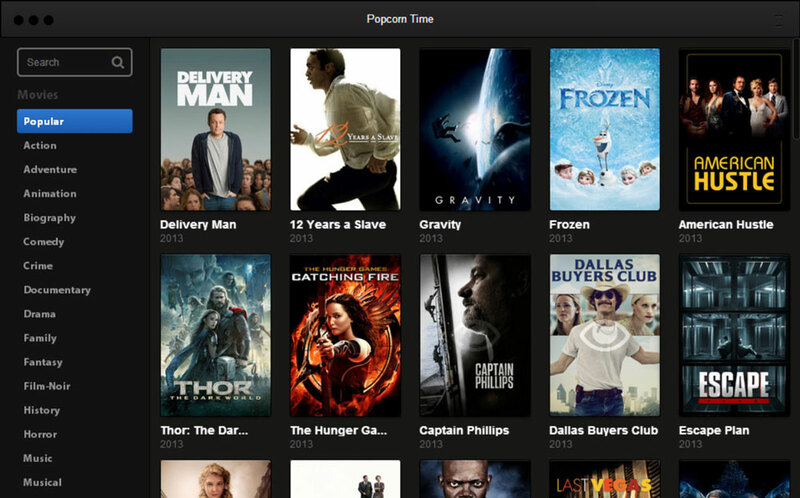 Learn how to use the basics of Popcorn Time in just a couple simple steps. Zona VS PopCorn Time: Which is the winner? 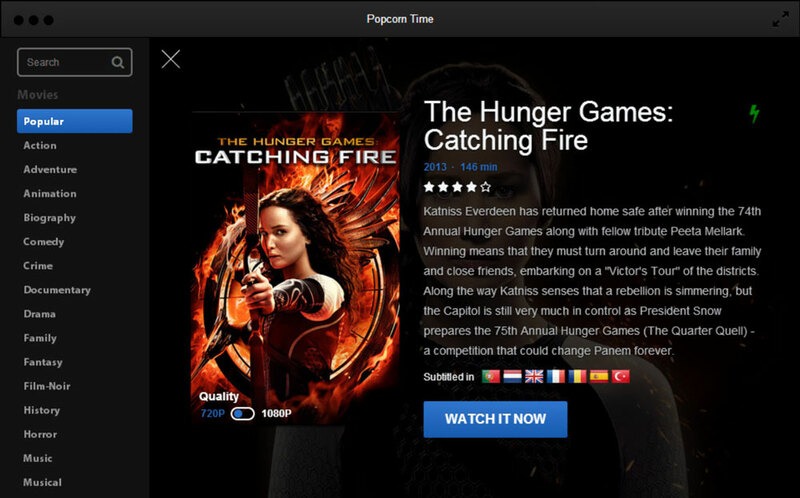 Popcorn Time alternative: Zona, is Popcorn dead?